There’s nothing like seeing Stars on Ice in the Olympic season! 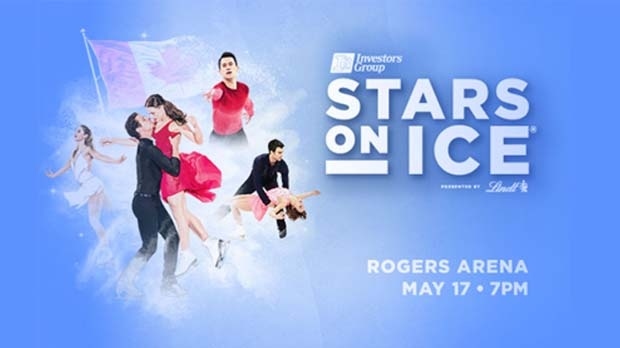 Your national heroes will be coming to you direct from the 2018 Winter Games in Pyeongchang, South Korea to skate together – live in an all-new Investors Group Stars on Ice presented by Lindt! 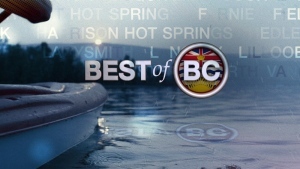 See Olympic gold medalists and three-time World Ice Dance Champions Tessa Virtue & Scott Moir, Olympic Silver Medalist Patrick Chan, Olympic Bronze Medalist sKaetlyn Osmond and Meagan Duhamel & Eric Radford, along with two-time Olympic Silver Medalist Elvis Stojko, and more of Canada’s finest Olympic athletes in the 2018 Stars on Ice tour!